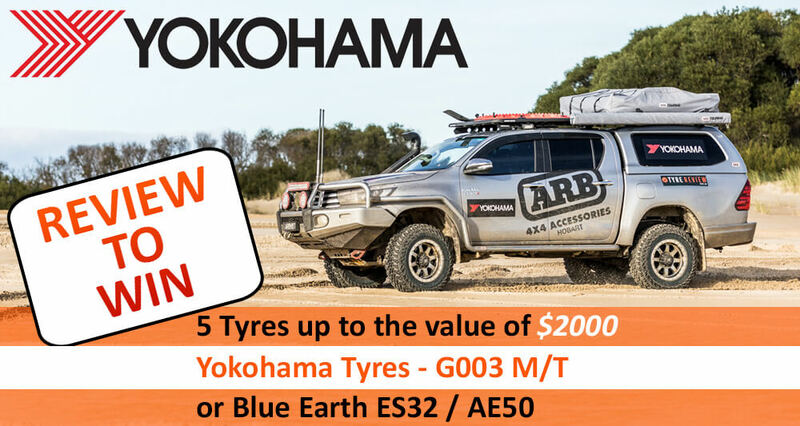 BFGoodrich is known as one of the top off road tyre manufacturers in Australia, and for good reason! If you're looking for BFGoodrich tyre reviews, you're in the right place. We have their all terrain reviews and their mud terrain reviews, as well as their newer range of on road tyre reviews. Top reviews for tyres from BFGoodrich include Advantage T/A SUV reviews, All Terrain T/A K02 reviews, Advantage T/A Drive reviews and Mud Terrain T/A KM2 reviews. Based on 473 reviews and more than 15 million KMs.